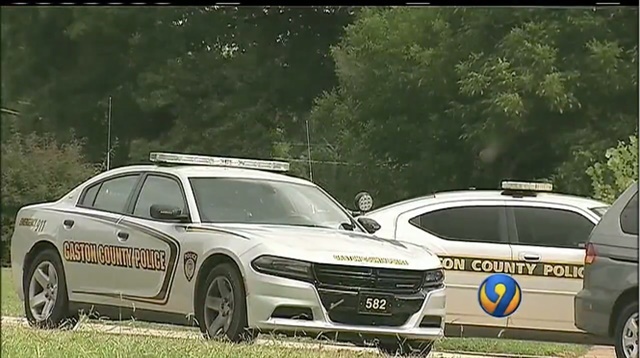 Shots were fired into a Gaston County, NC, police officer's home just outside of Cherryville on Monday. Neighbors described hearing as many as three to four shots being fired around 6 a.m. Monday. The officer's children were inside the home. No injuries were reported. Channel 9 asked police about a possible motive in the shooting and they said they’re working to determine that but do not believe it was domestic-related. Several detectives have been assigned to the case to try to identify the shooter.